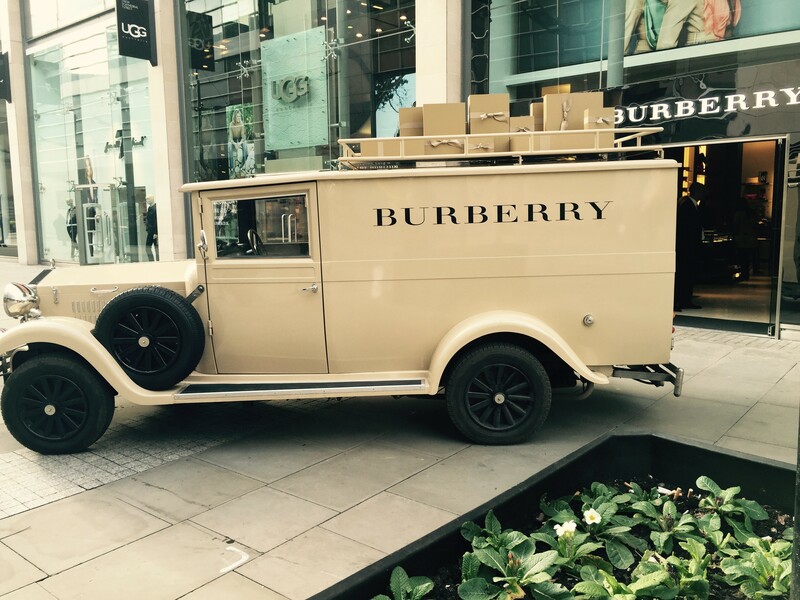 We offer a bespoke design, branding and hire service for promotional vintage vans. Vintage vans offer the opportunity for sampling and promotions in the most eye catching way for maximum exposure on the road. 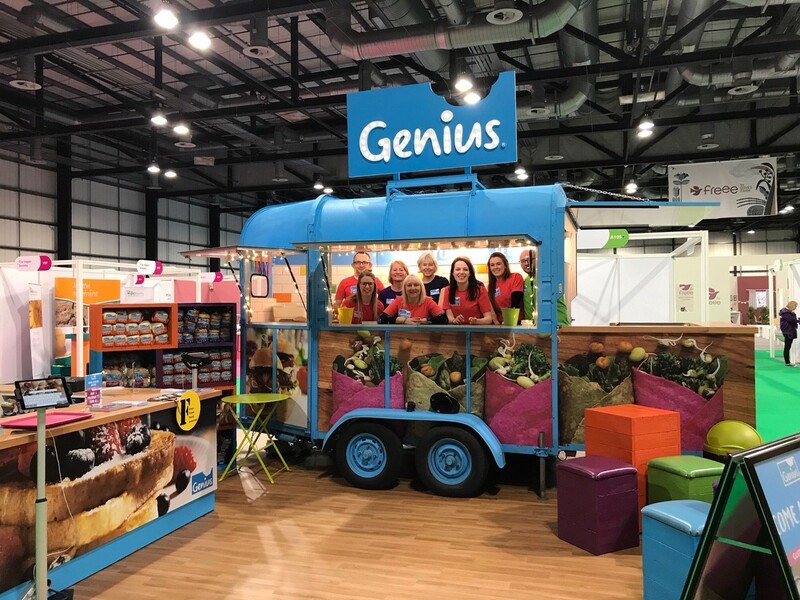 Perfect for events, roadshows, festivals and sampling campaigns and ideal for engaging consumers and raising brand awareness. 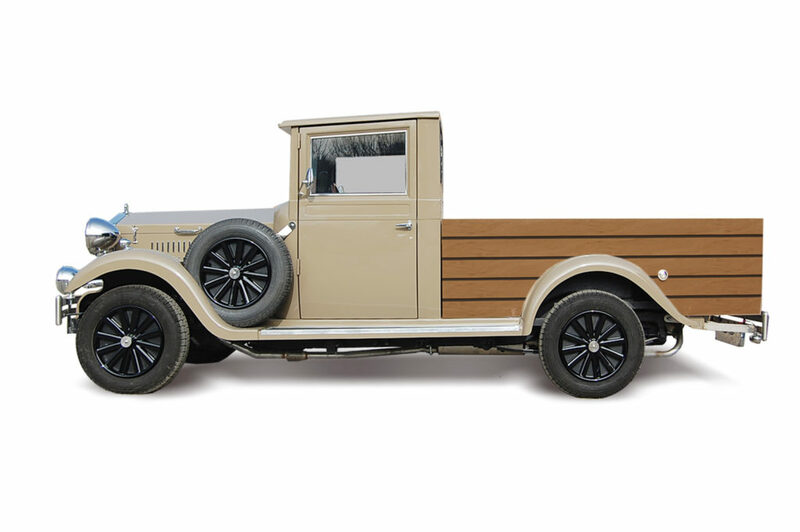 These on-trend vintage and retro vans offer an ideal talking point to capture the audience for your brand. We will take your brief and provide a tailored quote and perfect solution for your promotional campaign. 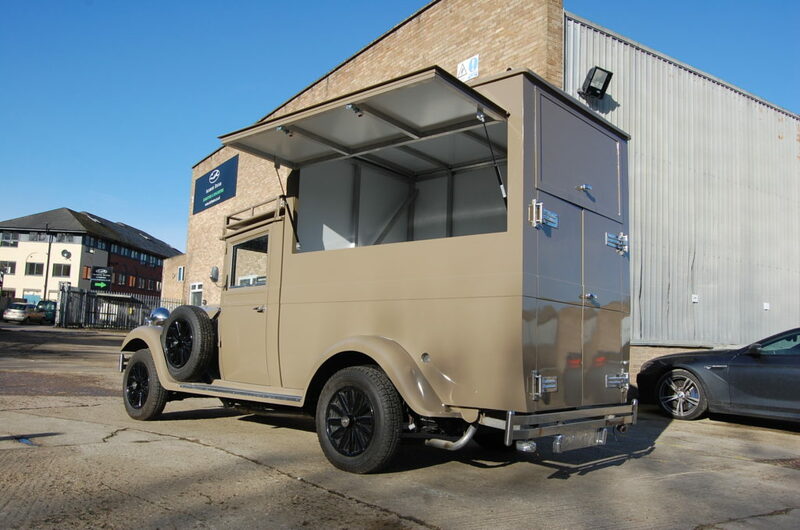 We can also provide the driver for the vintage van and assist with the logistics too. Experts in event production, our team can offer a bespoke and dedicated service with a fast turnaround. Get in touch and one of our team will contact you right away. We will then work We aim to turn around all quotes within 24 hours.